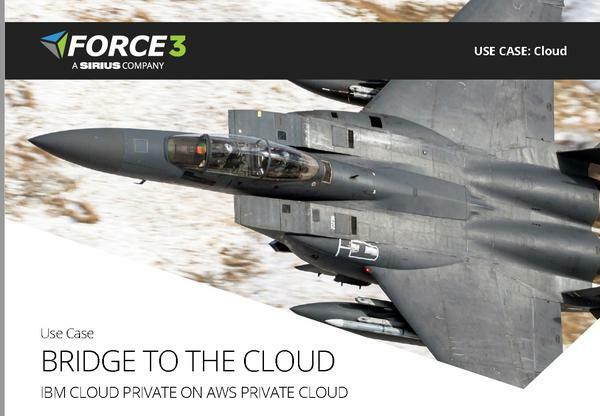 Learn how Force 3 helped a defense installation migrate to the cloud using an IBM Cloud Private solution. 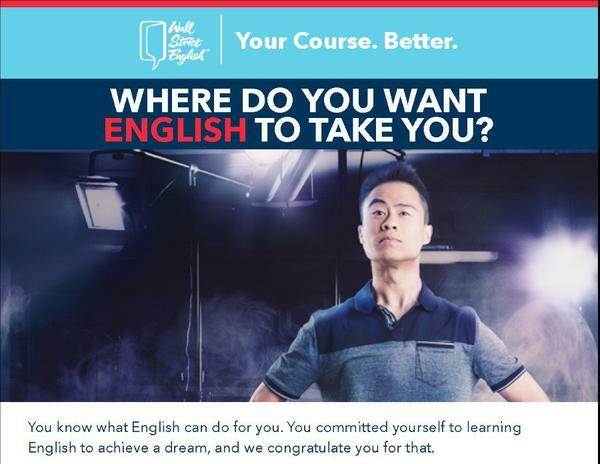 Where Do You Want English to Take You? 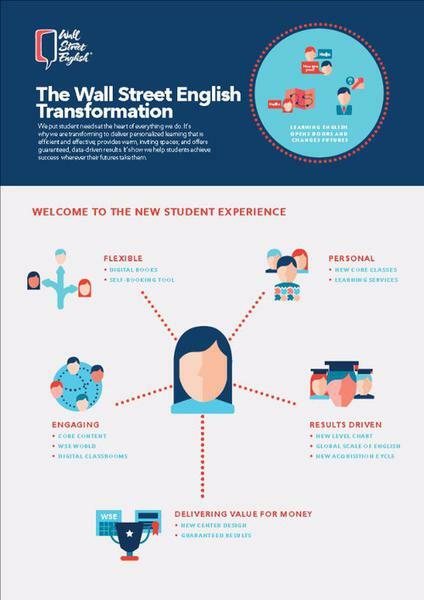 Wall Street English wants you to succeed in learning English. 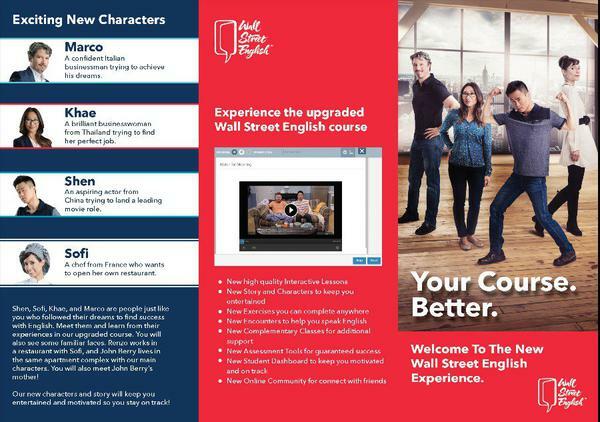 We are pleased to announce we have completely redeveloped our course to make it more personal and flexible to help keep you motivated and achieve your goals. 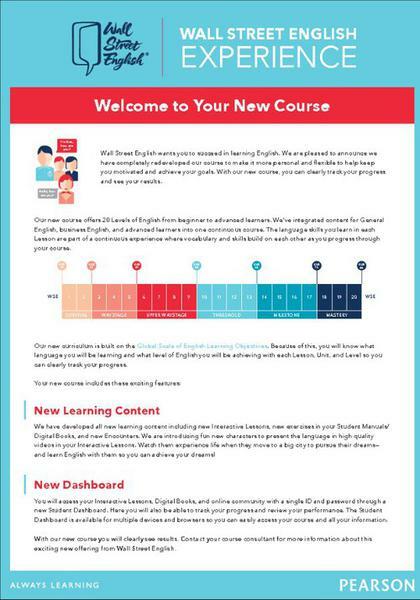 With our new course, you can clearly track your progress and see your results. 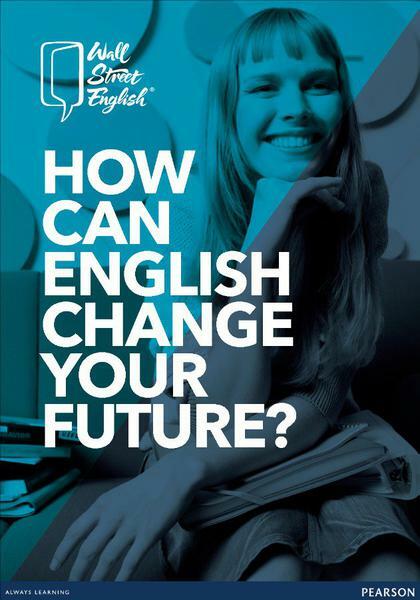 How Can English Change Your Future?